One of the UK’s fastest-growing tech firms, Azzure IT, has appointed a new marketing manager. Giles Ranyell, from Lincolnshire, joins the Sheffield-based company, bringing with him more than two decades of experience in digital marketing. Giles spent more than 10 years at UNIT4, another ERP and financial solutions provider before making the switch to Azzure. During his 12 years of service at UNIT4, Giles was part of a team involved in the launch of CODA2go, which was eventually re-branded as Financial Force. His experiences at UNIT4 have been further augmented with senior B2B marketing-based roles in the telecommunications, finance, construction and manufacturing industries. 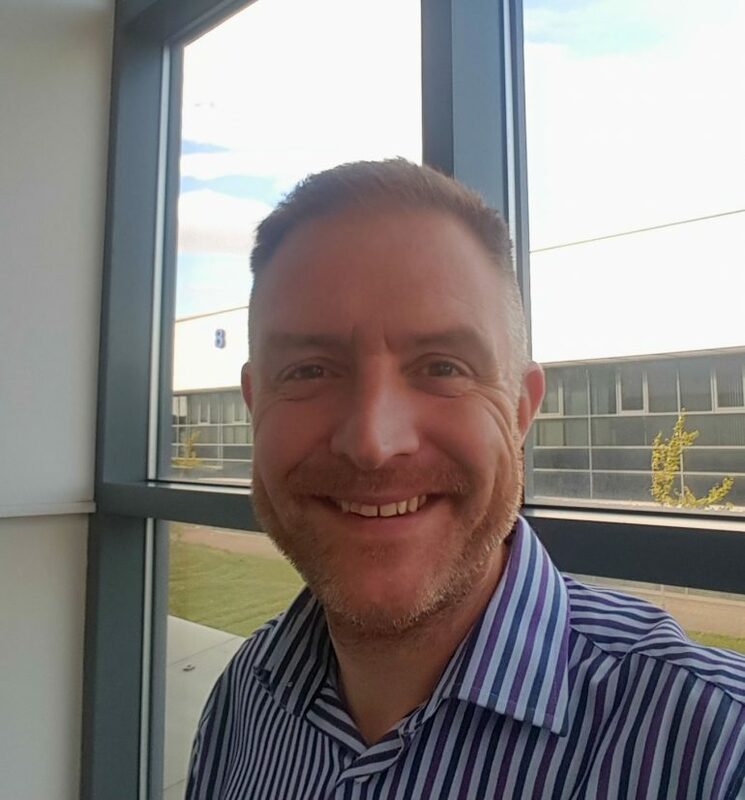 Giles said: “I’m passionate about focusing on customer value and digital strategies to help drive business development, and hold a strong belief that boardroom challenges can be solved through the clever implementation of software solutions. “Azzure IT is at a very exciting stage with its own growth. The culture is progressive and the staff here are extremely passionate about how we help organisations address the complex challenges faced in today’s multifaceted business environments. Craig Such, managing director of Azzure IT, said: “We’re delighted with Giles’ appointment. He joins Azzure at an extremely exciting time, following on from the appointment of our new sales and marketing director, James Bennett, and will help us continue to progress.